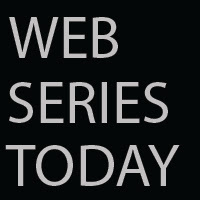 Web Series Today: Tim Pool: WE MADE IT TO THE FRONTLINE!! Tim Pool: WE MADE IT TO THE FRONTLINE! !